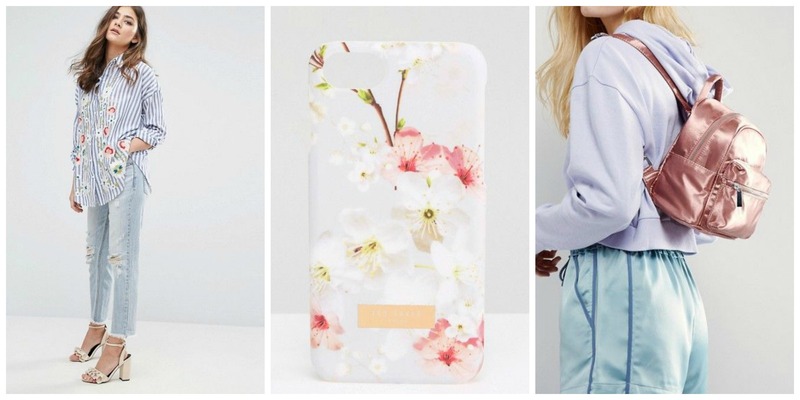 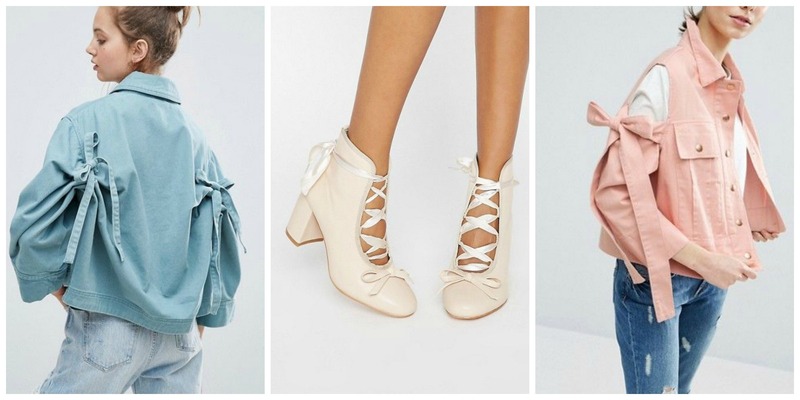 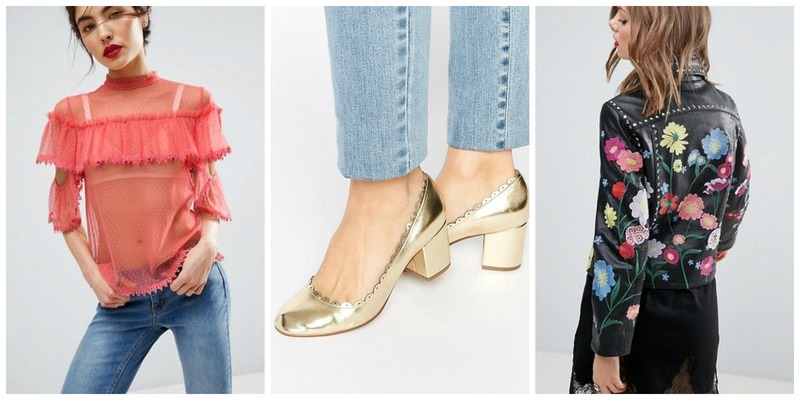 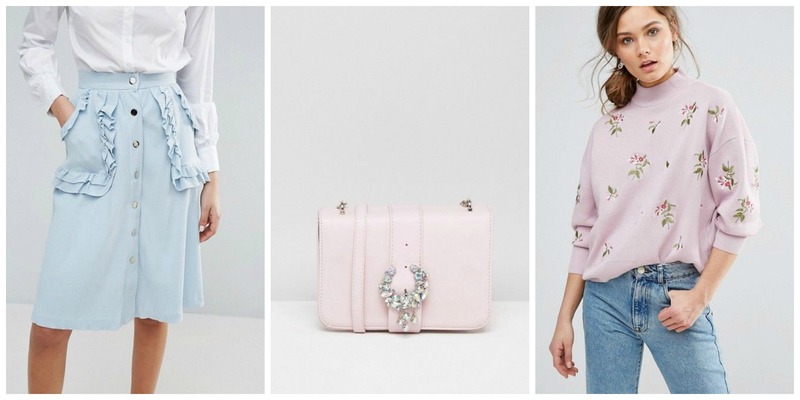 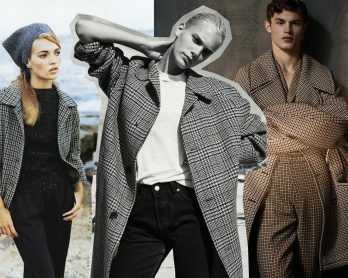 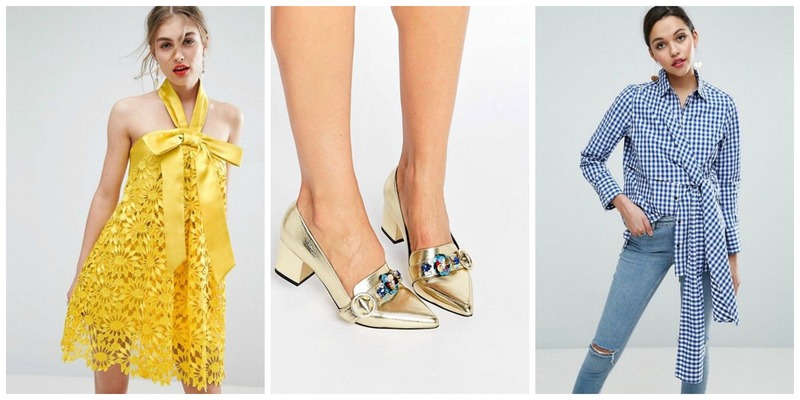 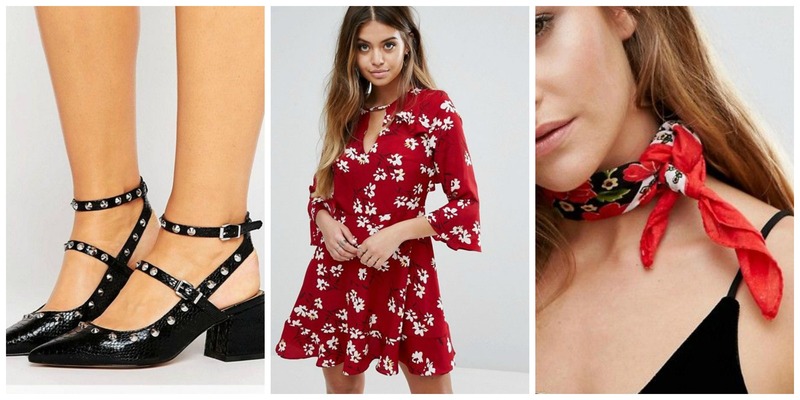 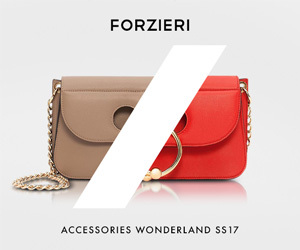 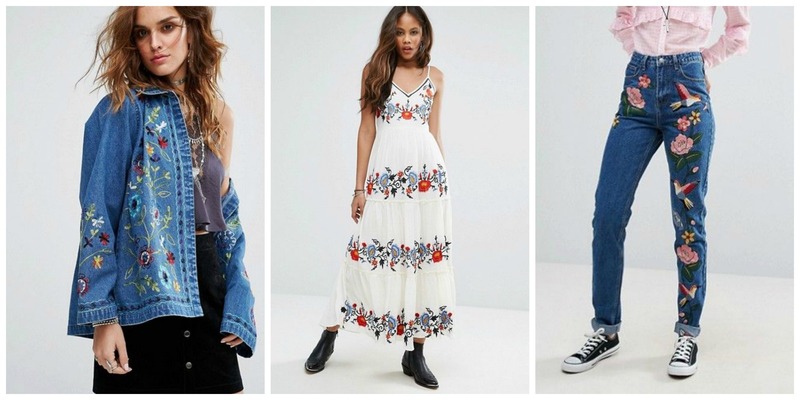 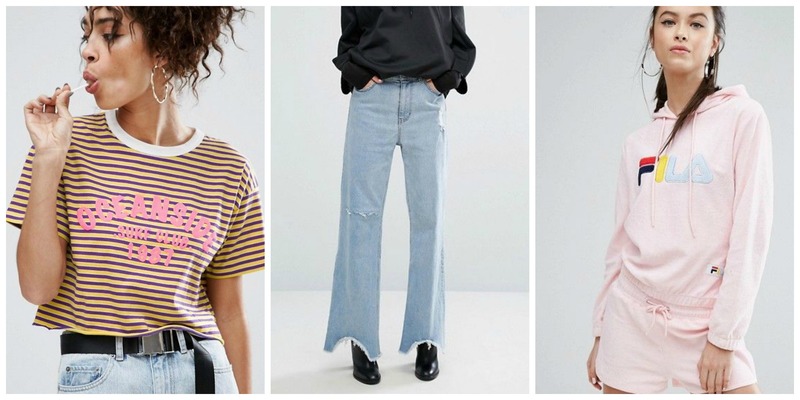 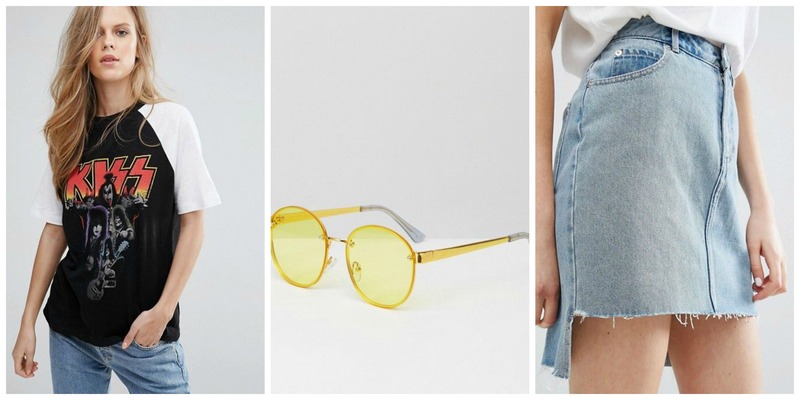 Get ready for spring with our selection of the best pieces from Asos. 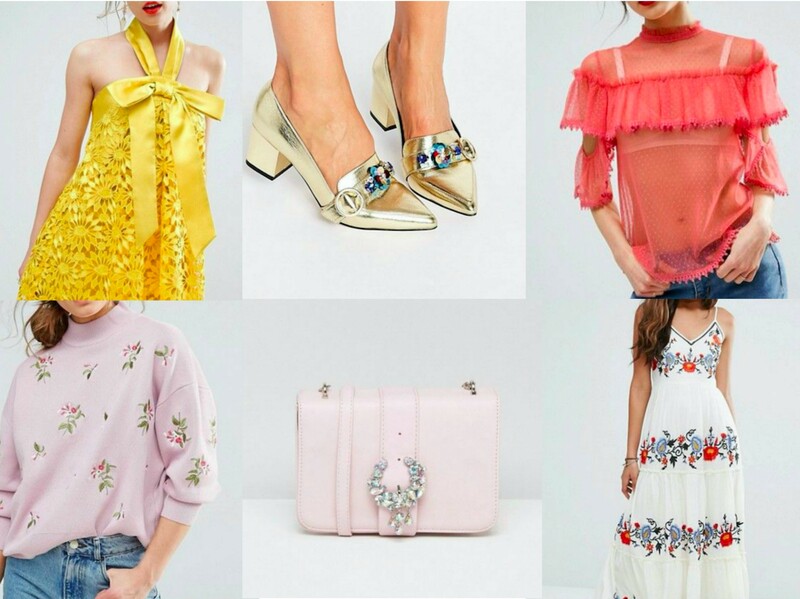 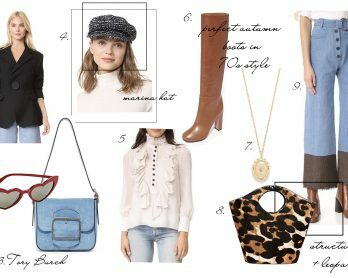 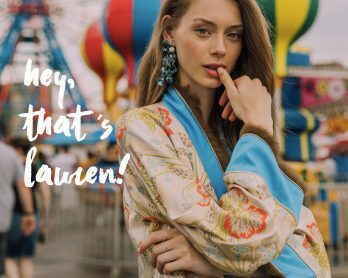 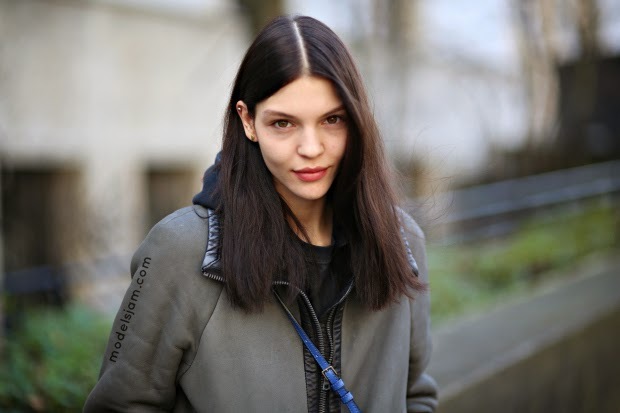 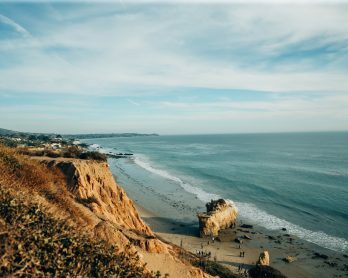 First spring feelings and blooming trees, nothing is making us more happy and the desire of update our wardrobe with something new and cool is so strong! 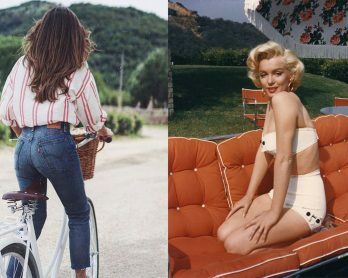 Stripes, ruffles, lighter fabrics and candy colors…warm breeze in the hair and warm sun on the skin!